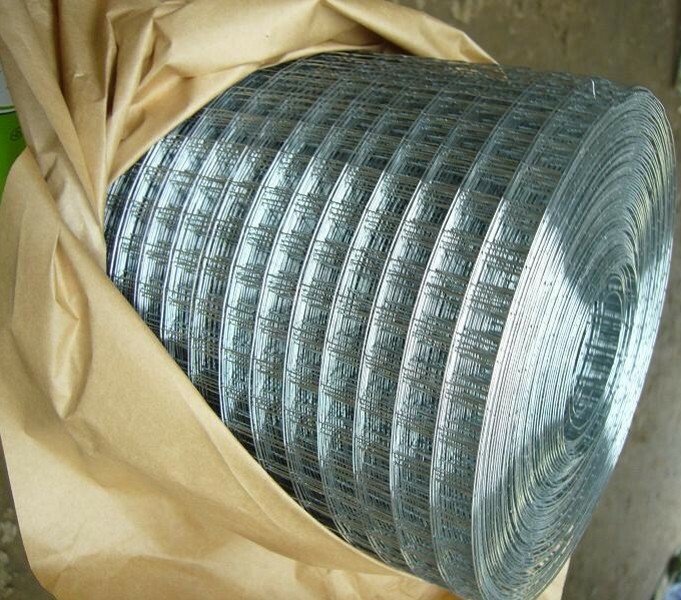 ﻿ 1x1 stainless steel welded wire mesh manufacturers,1x1 stainless steel welded wire mesh exporters,1x1 stainless steel welded wire mesh suppliers,1x1 stainless steel welded wire mesh OEM service. 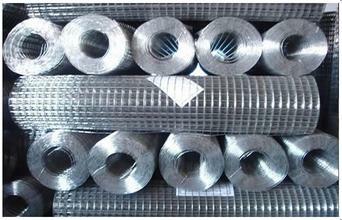 -Hot Dipped Galvanized After/Before Welding;-Electro Galvanized After/Before Welding;-PVC Coating With Green,Black,Color,etc.-Welded Mesh made of Stainless Steel Wire. 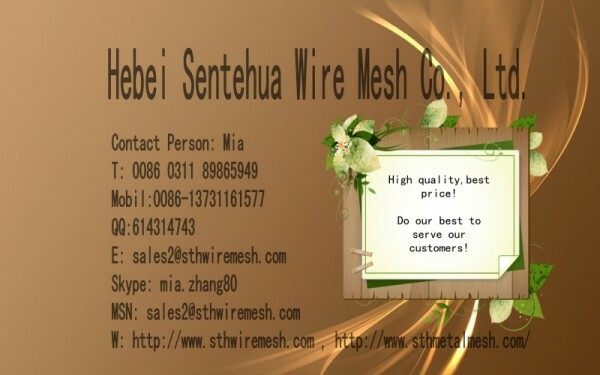 Material:low carbon steel wire,stainless steel wire,galvanized steel wire,PVC coated iron wire in blue,green,yellow and other colours. 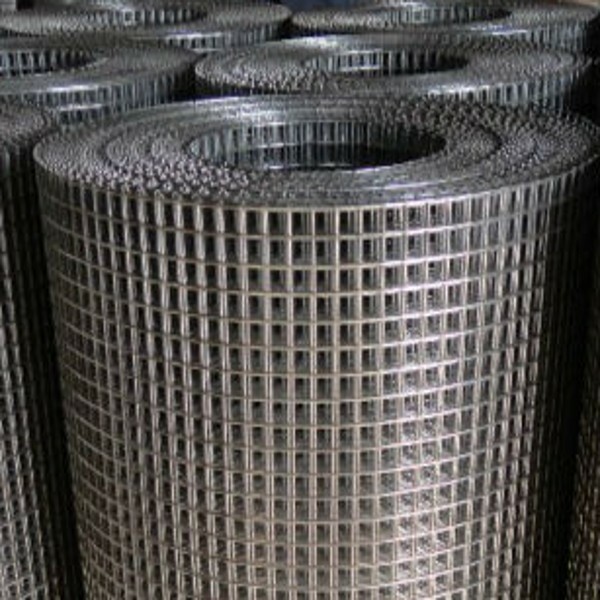 Features:smooth and trim mesh surface,solid and uniform structure and superior integral performance,it won’t loosen even subhect to local cutting or pressure,It has the characteristics of corrosion-resisting and oxidation-resisting.